In this modern world with the technologies keep improving each day, for the users who are still using an ad-hoc inventory management system or using stock card, they are strongly and should seriously consider switching to more advanced inventory management software for their inventory control. Imaging writing the inventory code, inventory name, quantity and the location by hand and then manually in put them into the computer or even a stock card itself. Error in entering the information will likely to happen and not forgetting the inefficient to perform this task by hands. With the inventory software, the task on keying the inventory data would be reduce greatly as stock can be stored and retrieved easily. Tracking the inventory quantity through the reports would also be easily done. By reducing the error and inefficiency, a lot of times would be saved which in turn will reduce cost. Inventory management software would easily inform the users on their stock inventory balance, when to place an order and many other things which would assist in reducing the unnecessary cost. In December last year, we had released the Chronos eStockCard v3.1.3 and today, we are glad to announce the release of the latest version of Chronos eStockCard v3.2.0. This version consists of a minor update with great enhancements on the existing features and the bug fixed. Please see the below Release Notes on what are the enhancements and the bugs which had been solved in this latest version. To update to the latest version, you can go to the download page to download the Chronos eStockCard v3.2.0. As usual, if you found any issues in this new version, you are welcome to inform us at support@estockcard.com. Thank you. Inventory management is vital for each and every company whether big or small that buys or sells physical inventory products. 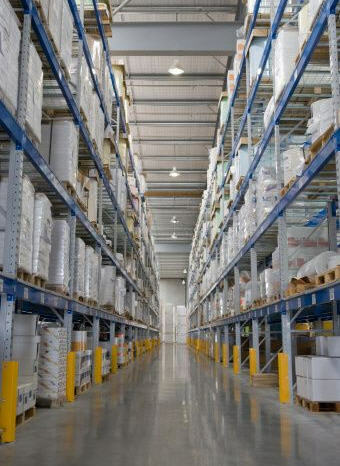 In the market today, there are quite a numbers of inventory system from ERP, WMS to smaller scale of inventory software. However, they have their own pros and cons in terms of cost, usage and requirements. 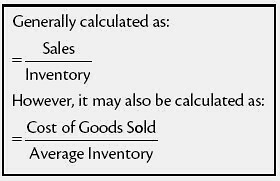 Therefore, we’ll discuss through some of the basic requirements for an inventory system. Tracking of inventory is very important for a company to ensure their inventory management is in order and efficiency while reducing inventory costs. Inventory management is referring to the process of efficiently monitor and overseeing the inventory movement into and out from an existing inventory. This is important to ensure the stock inventory is kept at the desired level to prevent them from becoming too high or dwindling to the levels which could put the operation of the company in jeopardy. The number of factors will determine the amount of inventory to be kept in store including customer monthly order, the size of the warehouse and the lead time to replenish the inventory. Insufficient of inventory quantity to meet customers daily or monthly order will chase them to go elsewhere. Store capability to stock adequate inventory levels will helps to ensure the availability of the inventory products. Thus an alert inventory system to inform the users on their re-order and min level will help the company to replenish the stock inventory quickly. If the replenishment alert is quick and reliable, then the lower inventory and less warehouse capacity will be able to meet the customer order and demand. For the requirements mentioned above, Chronos eStockCard Inventory Software is definitely the right choice for effective inventory management, please download the Free Edition to try today and see how our software helps you to track your inventory in details, reduce inventory holding and increase your operation efficiency. Greetings from Chronos eStockCard Inventory Software. As part of our continuous effort to enhance the eStockCard Inventory System, we have developed the eStockCard PDA Version and we are going to release it very soon, we are pleased to have our users and customers to have a sneak preview on how the screens for the PDA Version looks like. We are inviting our customers and users to become our eStockCard PDA Version Beta Tester. If anyone interested to take part, you are welcome to email us at support@estockcard.com with your company name, address and contact details. Limited seats only so hurry up, email us today. In order to contact us via our Live Support, please click here to login to the Client Center. And as part of our commitment to our customers due to the different time zones, we are happy to inform that you could let us know in advance if you would like our support team to be on Standby to answer your queries after our office hours. Just email back to us at support@estockcard.com or leave a message on our Live Support with your contact name, email details, company name and the GMT time. If you have any other queries about this changes, feel free to contact us. Thank you. In a recent post on Warehouse Management Systems Guide (http://www.warehousemanagementsystemsguide.com/), Luciano Cunha, Global Industry Director at To-Increase outlined important steps to justification, deployment and implementation of a modern warehouse management system (WMS). The investments are heavily scrutinized, so arming yourself with the correct planning, figures and resources is important in acquiring a budget and a green light on the decision once your evaluation has been completed. 1) Rationalize the purchase. Create a report that shows how warehouse errors and inefficient picking processes are leading to revenue loss. Show that while it will take a large investment to deploy a new solution, that the return on investment will be high. 2) Match product to workflow. Evaluate solutions that mirror your current workflow, not ones that completely change how you have ever run your warehouse. Ensure that the solutions you are investigating match the type of picking you need (e.g., zone picking, wave picking, etc) to ensure successful implementation. 3) Allocate resources for proper training. Oftentimes, warehouse managers fail to consider the costs and importance of proper training for a new solution roll-out. Managers can justify this by showing the time spent correcting mistakes or on manual entry, and how a new solution will improve these processes. This is an important final step of the justification. It’s December (finally), the most joyous month of the year. 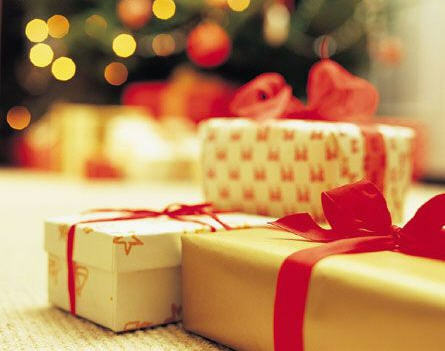 We are excited because the Christmas and New Year are around the corner. After a few months of hard work, the eStockCard Team is glad to present to our customers and users with the latest version of Chronos eStockCard v3.1.3. As usual, we continuously improving our eStockCard Inventory Software to make it better and better as this is our passion and commitment towards our product. We sincerely hope eStockCard will benefit everyone in the business as well as solving all their inventory issues. Able to select the different types of documents to be print out from the Sales and Purchase Module screen. Current items quantity can be viewed from the Sales Quotation screen when adding the items. Able to custom info column in the Customer Master Maintenance and add them in the Sales Quotation and Sales Invoice screen. To reprint the barcode label for items which are no longer in stock. Printer overwrite function for the user to use different type of printer at different workstation PC. Adding a check box for the Alert Event message. All the dock panel screen function properly. The Ship To address can be viewed/printed out in the Sales module. The format date for label reprint to print date only. Solve the load of the grid issue for intercompany. The location message blow up when there are no locations available in the Location Master Maintenance screen. 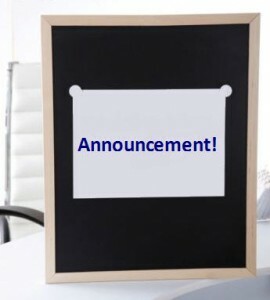 If you encountered any issue with this release, feel free to inform us at support@estockcard.com. Thank you. 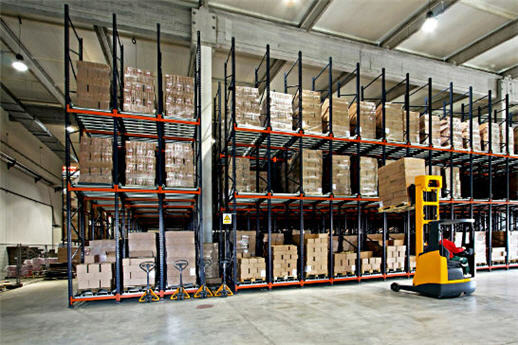 Proper warehousing means storing supplies so that products are always available, accessible, and in good condition. Clean and disinfect the storage area regularly. No food, drink, gum, tobacco, trash cans in the warehouse and storage area. Personal items are to be kept in designated areas. Record all inbound drugs’ temperatures. Inspect all incoming for spillage and packing condition. If seals are present on the incoming supplies, the seal number should be checked against the seal number on the bill of lading, delivery order to ensure that they are matched. Inspect empty cases, racks and pallets for rodent, insect activity or odors. Store supplies in a dry, well-lit, well and adequate air ventilation, and out of direct sunlight. Make sure no water can leak into the storage area. Report all spilled and damaged cases, racks, guardrails immediately to warehouse executive or supervisors. Proper designated storage areas for “High-risk” drugs, Refrigerated/Frozen zone for “Low-temperature” drugs. Make sure no personal food or drink in the freezer/coolers and make sure the doors closed at all times. Make sure storage cases, racks have adequate clearance off the floor, away from the walls and from other stacks, height constrains. Make sure have sufficient space for inspection and cleaning. Arrange the cartons so that the identification labels and expiration dates or manufacturing dates are visible. 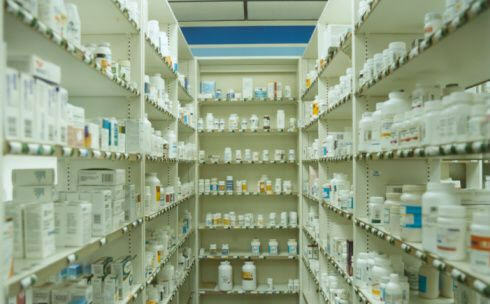 Store the drugs in a manner accessible for First-to-Expire, First-Out distribution. Store drugs separately, away from insecticides, chemicals, old files, office supplies, and other materials. Separate and dispose of damaged or expired drugs without delay, according to local and donor regulations. Make sure fire safety equipment is available and accessible. Wash hands after using rest rooms. The inventory system is able to let users to enter different prices and expiry for different batches. System will allow user to enter manufacturing and expiry date for the item during the receiving or stock IN. For about-to-expire items, the inventory tracking software must trigger and alert the user before they are expired so that proper actions or counter-measures can be taken. The system does not allow to sale the items that already expired through LOCK function and further actions such as remove from storage rack or return to manufacturer for exchange. The inventory management software will direct the user which location to be stored during put-away or which specific location to be located for picking as per dictated by expiry policies. Always provide with up-to-date stock information about quantity, expiry, batch, location.